Mr. Bell’s career as a litigator spans more than twenty years. Much of that time was spent handling high-stakes commercial litigation at large international law firms. During this period Mr. Bell successfully litigated cases to verdict in state and federal courts, as well as in administrative hearings and commercial arbitrations. He has substantial appellate experience as well, with a number of published California Court of Appeal cases to his credit as well as an impressive roster of unpublished decisions. Mr. Bell’s range of experience is unusual in its breadth. 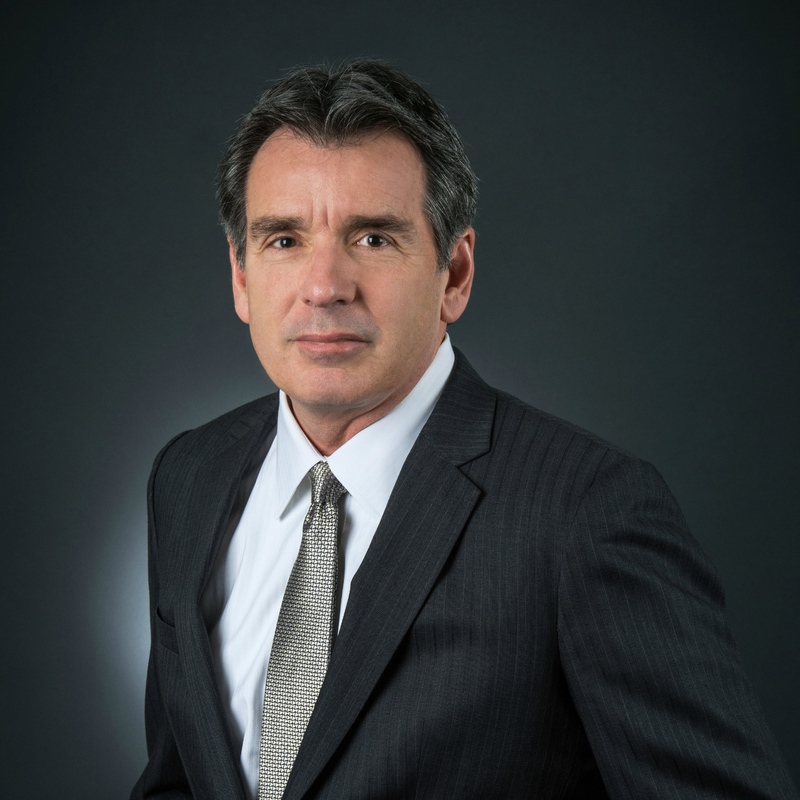 In the time he has devoted to the practice of law, Mr. Bell has demonstrated his strategic and managerial abilities in such diverse matters as trade secret and employment law, construction disputes, litigation pertaining to banking and lending, real estate claims, unfair competition challenges, vendor-supplier disputes and trans-national claims. He has earned a reputation for judgment, thoroughness and his ability to fashion the often confusing and contradictory evidentiary strands of a claim into a story that is both understandable and compelling. In his handling of disputes arising from business transactions, Mr. Bell possesses a distinct practical advantage. He founded and operated a successful statewide distribution enterprise that sold to retailers such as Wal-Mart, Sam’s Club and supermarkets. After several years of profitable operation, the company was sold to a large competitor. The experience allows Mr. Bell to understand the operations and business perspective of his commercial clients in a way that cannot be gained from merely reading books or visiting with a client. Mr. Bell received his Juris Doctor degree from Southwestern University School of Law in 1986 where he graduated in the top 15 percent of his class. He passed the California State Bar examination the same year. He is also a member in good standing of the bar of the Ninth Circuit Court of Appeals and the United States District Court for the Central District of California. In his free time Mr. Bell combines his passion for history with a love of international travel.